Say AHHHH… It’s Time For A Check-Up! TinyHouse43 is Officially a Tiny House Travel Trailer in Texas!! T-Minus 5 Days to Launch! Is there a handyman in the house? 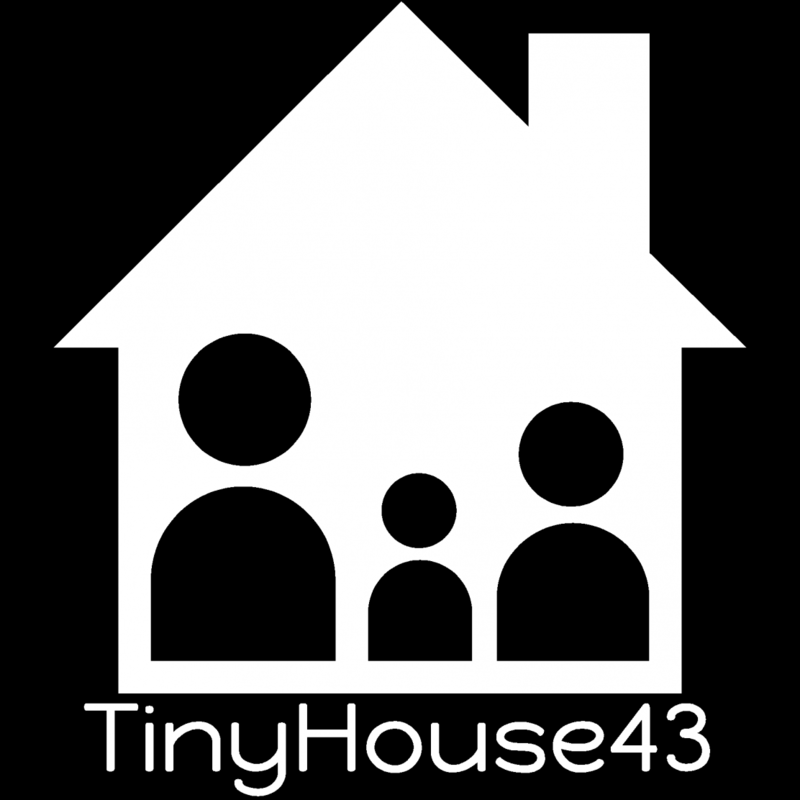 Enter your email address to follow TinyHouse43 and receive notifications of new posts by email.